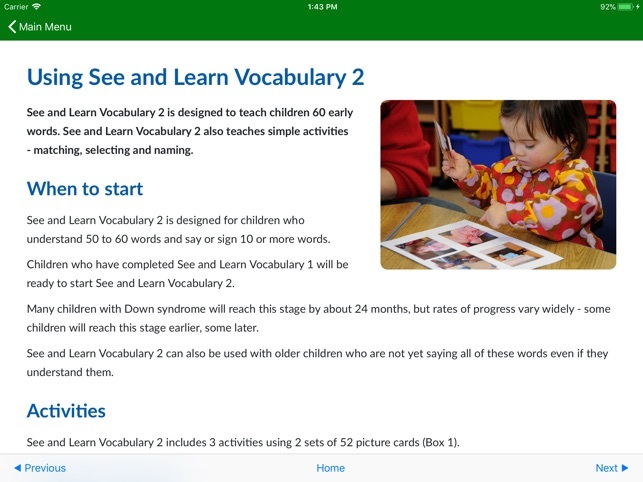 See and Learn Vocabulary 2 is designed and supported by internationally recognised experts to meet the specific learning needs of children with Down syndrome and is consistent with current scientific understanding of the children's needs and effective interventions. 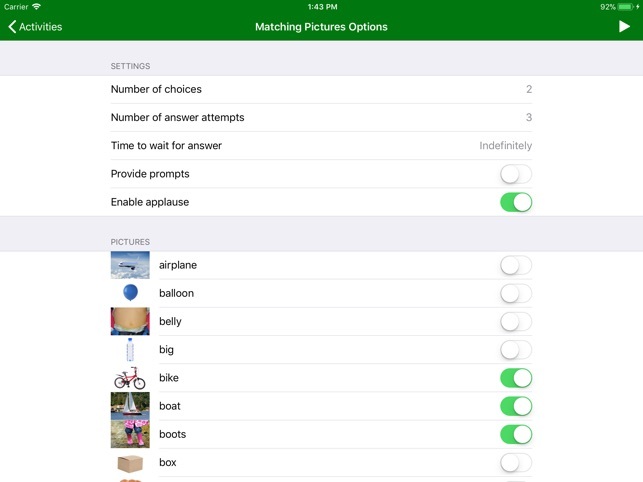 See and Learn Vocabulary 2 is designed for children who understand 50 to 60 words and say or sign 10 or more words. 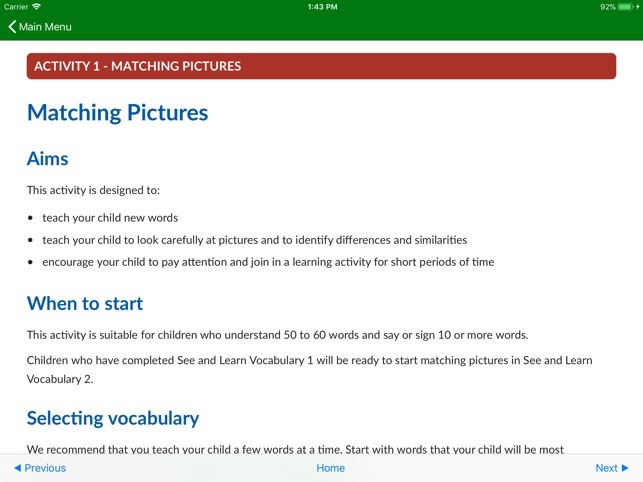 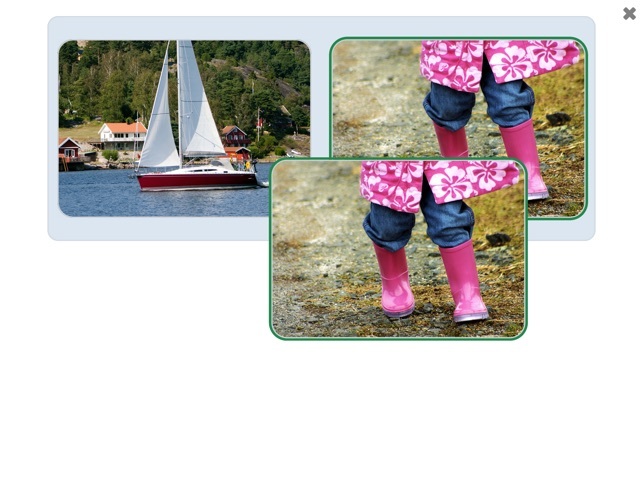 Children who have completed See and Learn Vocabulary 1 will be ready to start See and Learn Vocabulary 2. 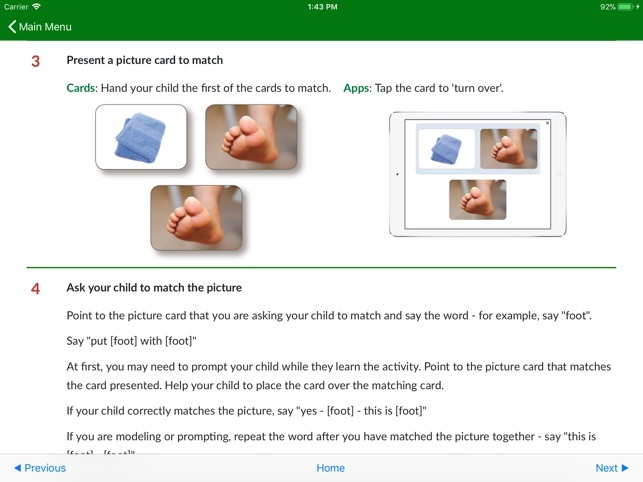 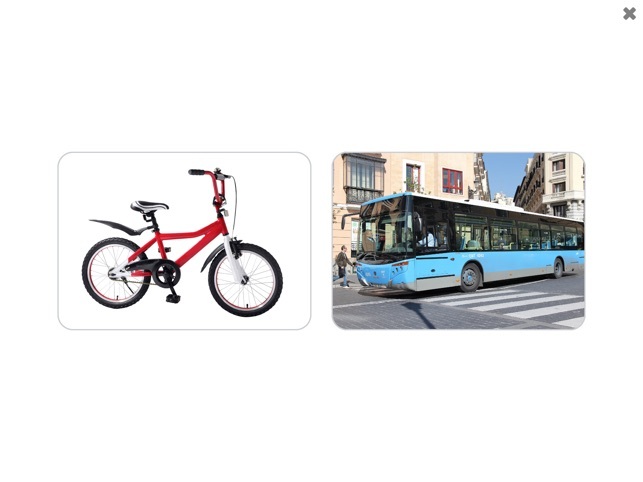 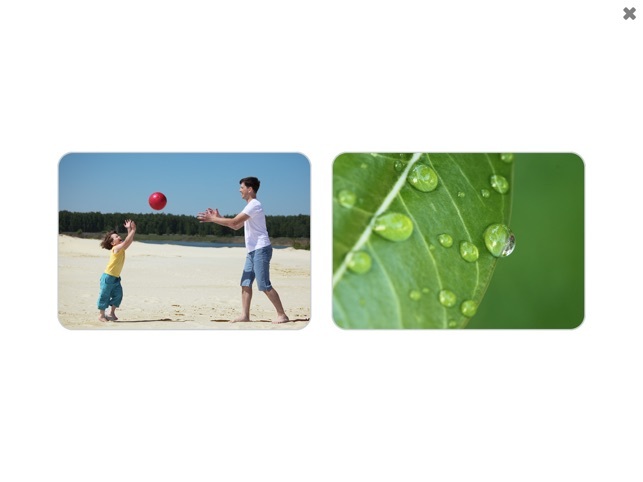 See and Learn Vocabulary 2 teaches the vocabulary needed to start to learn to read, understand and say the two key word phrases taught in See and Learn First Phrases 2. 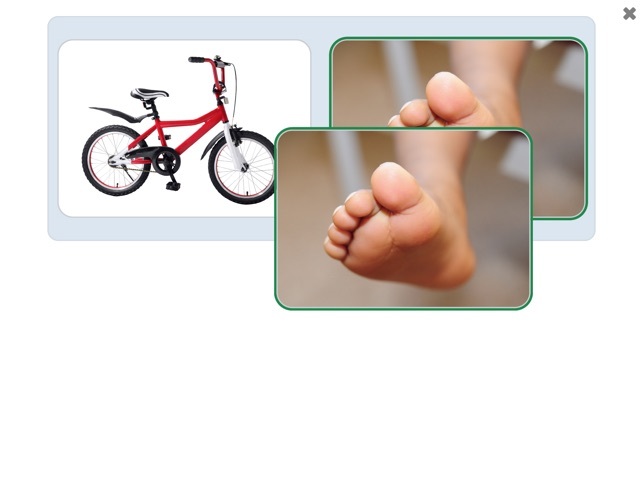 Children who have completed See and Learn Vocabulary 2 are also ready to move on to learn more new words in See and Learn Vocabulary 3.